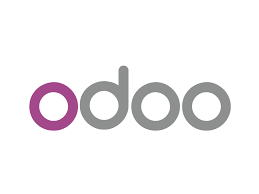 Odoo is a software of Enterprise Resource Planning (ERP) Open Source indicated for the management of Small and Medium Enterprises. The modular structure of platform allows to use only the applications to which it has actually needs with the ability to expand at a later time the ERP system depending on the business needs. Milano IT Consulting develops ERP projects through the Open Source system without License costs.